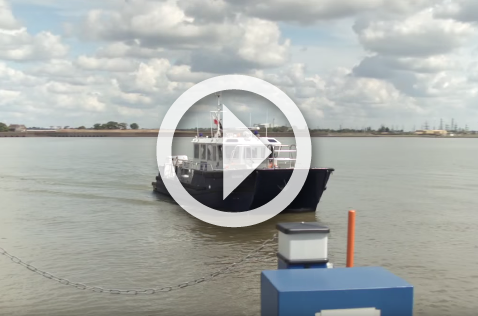 Continuous monitoring of the river and estuary are essential to the safe navigation of the Thames. 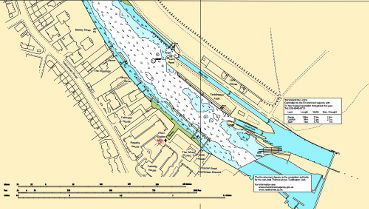 Regular surveys are completed of the tidal Thames from Teddington to the Outer Estuary. Many types of survey are carried out - main, periodic, engineering and berth surveys are all now produced digitally to improve efficiency and accuracy. 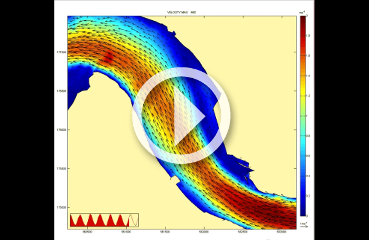 Animation showing the modelled tidal flows in Northfleet Hope.